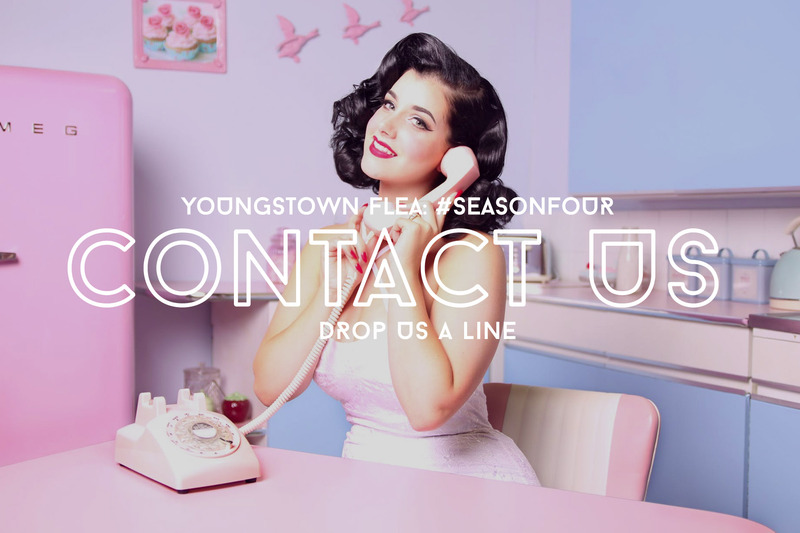 We are all a part of what makes the Youngstown Flea unique and we want to hear from you! Questions, suggestions, feedback & advice are all welcomed. Drop us a line! The Youngstown Flea is an outdoor open-air vendors market that happens once a month in the heart of downtown Youngstown.